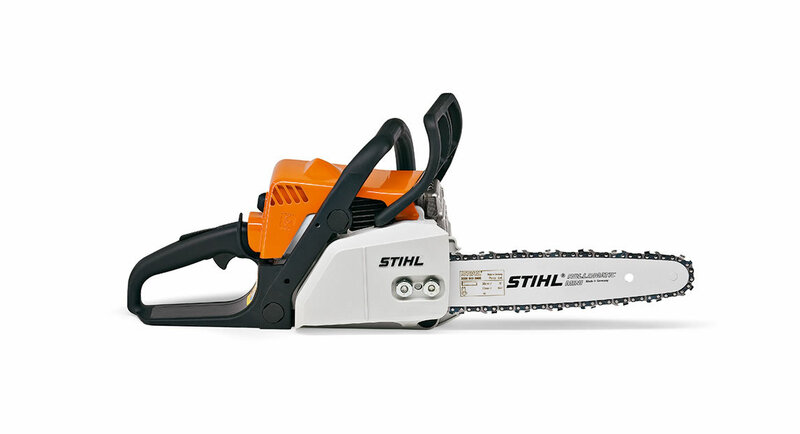 Handy entry-level Stihl chainsaw that is tried and tested and gets the basics right. Suitable for limbing green trees, cutting firewood and for building with wood. *All prices shown are subject to change at any time without notice. We are an authorised dealer for Stihl, Shindaiwa, Briggs & Stratton, Hansa, Victa, Rover, Masport, Cox, RedMax and Ferris. Please contact us directly for more information on our products.